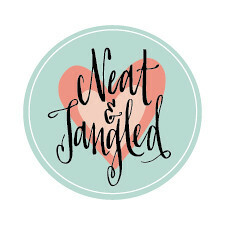 It's an Ink Splash day here at Neat & Tangled!!! Have you seen the latest stamp set from Neat & Tangled? I'm loving these ink splash stamps! Today, I've paired them up with my new Gelatos that I picked up while at Michael's. I have been watching the videos that Kimberly Crawford posted with them and had to give them a try with the Ink Splash stamps! Check out all her videos HERE. Thanks Kimberly! 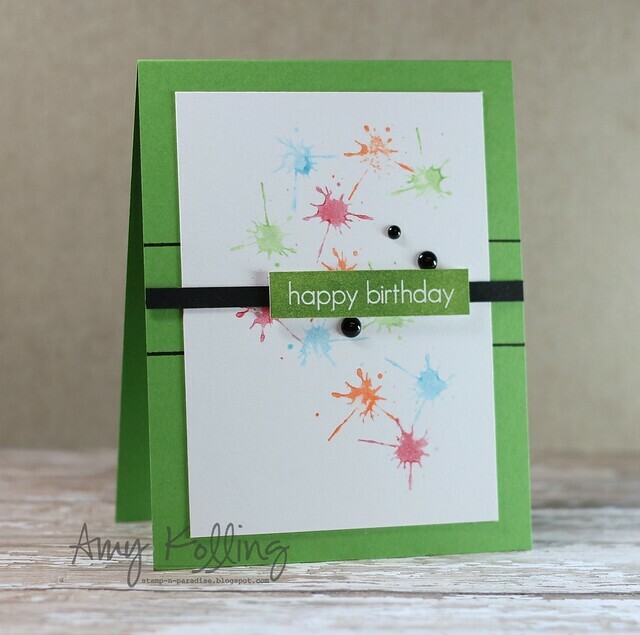 For my card, I used Kimberly's Day 2 ideas with stamping with Gelatos. Basically, what I did here was color on a craft mat and spritzed the color with water and inked up my stamp! Love the watercolor look! My sentiment is from the Across the Card stamp set. Thanks for joining me!! 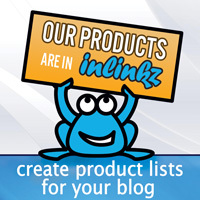 Awesome cad Amy, left you some love on your blog! love this new set and super fun card! I am LOVING this card! I own both of these stamp sets plus the gelatos so I cannot wait to try this out! Love the look!